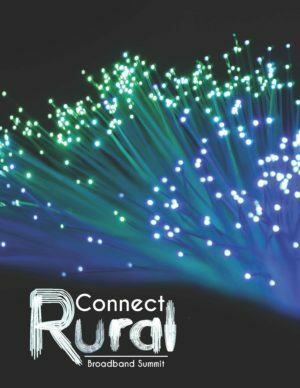 Region Nine Development Commission’s governing body has identified broadband access and child care as priority issues affecting the nine county region. These issues were also addressed as a high priority in the Annual Comprehensive Economic Development Strategy based on feedback from the region. Below are resources to help guide organizations in the region in developing innovative solutions. This page will be updated frequently as new information becomes available. 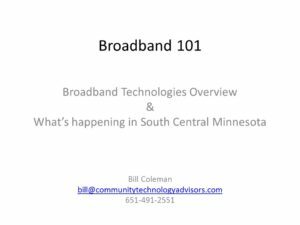 Access to high-speed internet is essential to the development of the regional economy and quality of life in South Central Minnesota. While there are many challenges, some have broken through the barriers to achieve success. Region Nine supports funding for the Office of Broadband Development, additional investments in the Border-to-Border Broadband Grant Program of at least $50 million, and incentives for private sector service providers to respond to local or regional needs. 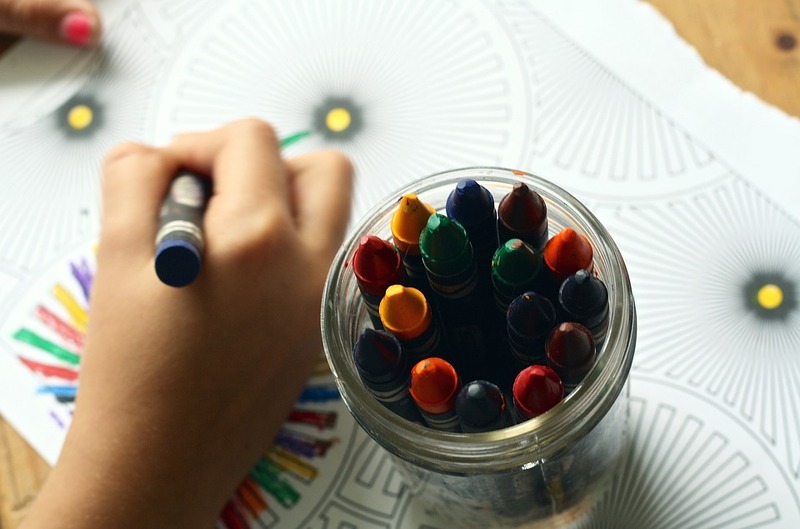 Identified as an important issue nationally, the availability of child care services—or lack thereof—in South Central Minnesota is of particular interest to Region Nine Development Commission. Region Nine supports legislative initiatives to increase child care options in the nine county region.